Comfort is a matter of temperature and humidity - your furnace controls the temperature and the Aprilaire Model 600 maintains just the right humidity for maximum comfort. It offers all of the performance benefits you expect and it\'s easier than ever to install because it includes a built-in bypass damper, which means fewer parts to install. Install it in your furnace main supply air duct and experience the comfort that only a humidity controlled environment can provide. Just set it and let your humidifier run automatically while it delivers up to 50% more humidity compared to other competitive units on the market. The Model 600 has an evaporative capacity of 0.70 gallons per hour and is ideal for tightly constructed homes up to 4000 square feet. 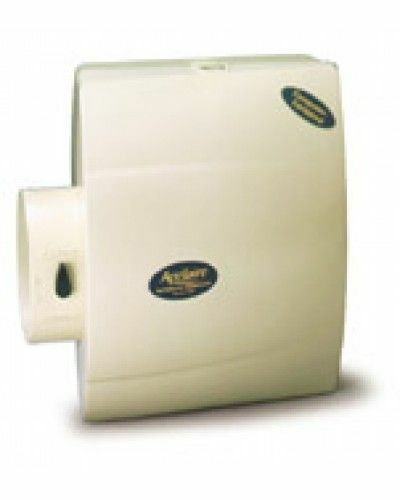 The Aprilaire humidifier is installed to operate in conjunction with furnace blower motor. 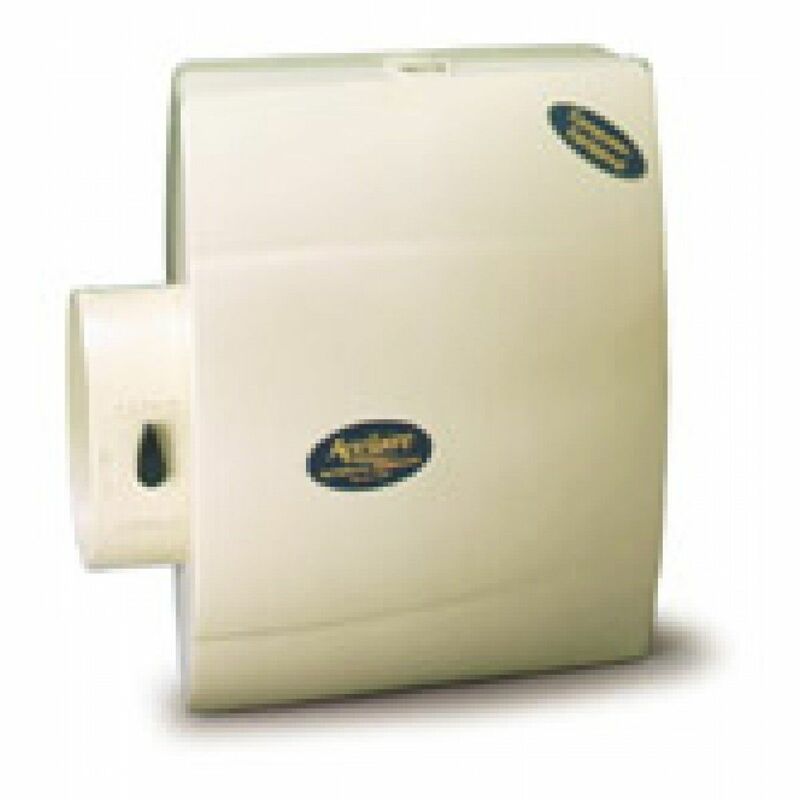 When the Aprilaire Humidifier Control calls for humidity and the blower is operating, water flows to the distribution tray located at the top of the unit. The water is uniformly distributed through a scientifically designed system of outlets. The water flows by gravity over the Water Panel evaporator, the heart of the unit. Dry, hot air is moved through the moisture-laden Water Panel evaporator where the evaporation takes place. The now humidified air contains moisture in vapor form (nature\'s own way) and is circulated throughout your home. 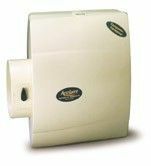 The Aprilaire Brand Humidifier is trusted in more homes than any other brand. Try it out today and see for yourself the difference that properly humidified air will make in your home. We\'re so confident in the difference that the Aprilaire Model 600 Humidifier will make to you and your family that we\'ll take it back within 90 days if your not completely satisfied - We\'ll give you your money back with no questions asked!